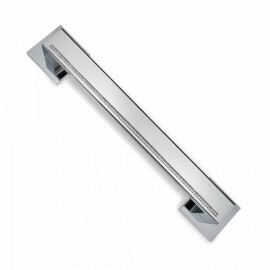 Oro & Oro Zircon Pull Handle in polished chrome with Swarovski Elements. 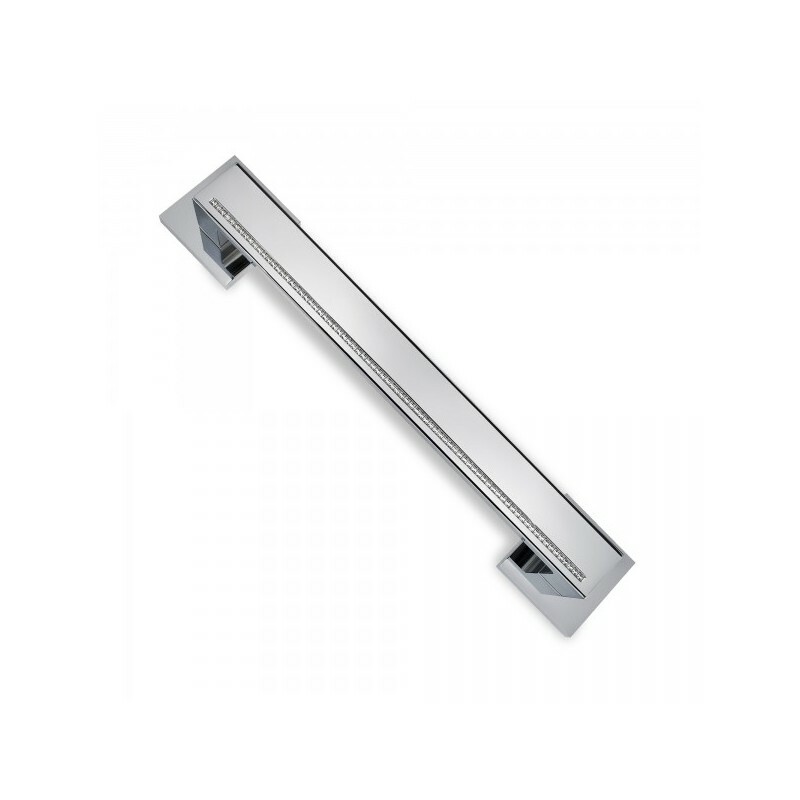 This Stylish Pull Handle looks great in any home and certainly makes a statement with it's modern style and look. We will have to get these handles in as a special order product and will take 2 to 3 days.